This old favorite has been re-designed with an adorable new look! 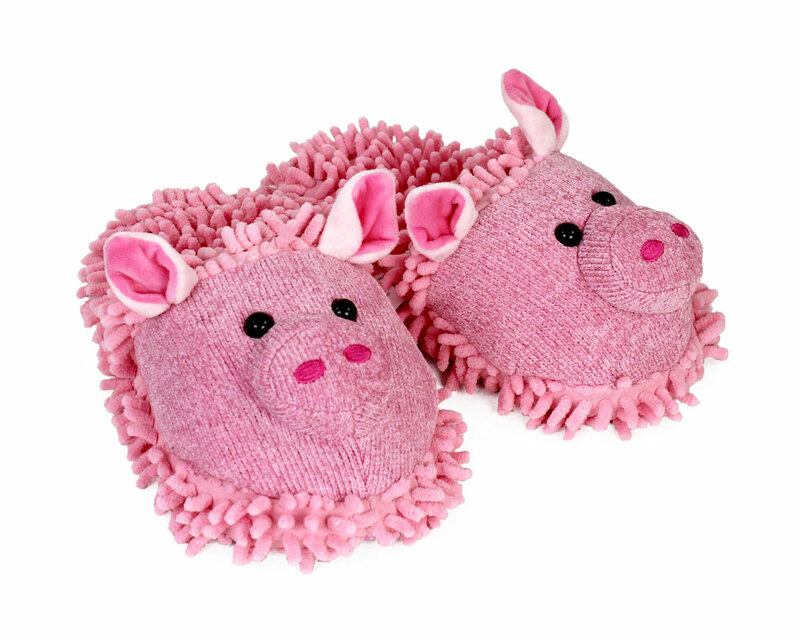 These little piggies stayed home and kept your feet cozy and warm. 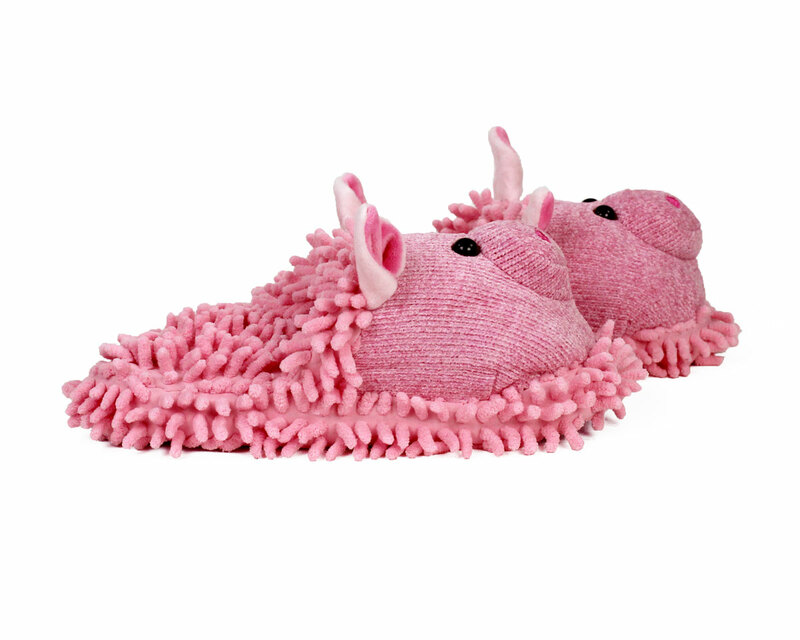 These cute, pink slippers are perfect for animal slipper lovers. The soft, fuzzy material surrounds your tired feet, and the elastic roof keeps them in place. One size fits most, making these novelty slippers a great gift and ensuring no one will cry wee, wee, wee, all the way home. second pair of slippers and I love them. Best ever!!!!! LOVE THEM LOVE THEM LOVE THEM!!!! We were very pleased with our cute Fuzzy Pig slippers. Advantages: Colorful and well made. 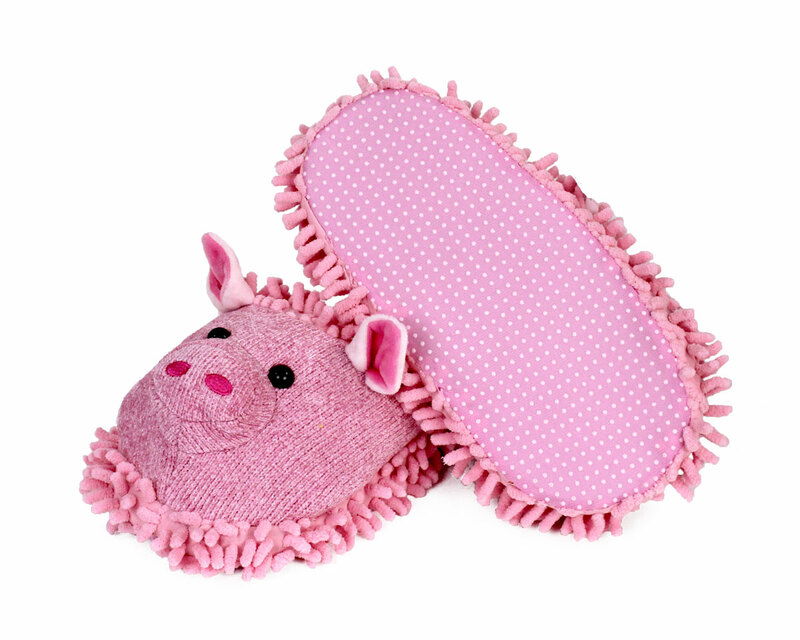 Cutest pigs I have ever seen.A terrific Christmas gift for someone that collects pigs. GREAT slippers!!! Will be ordering more! 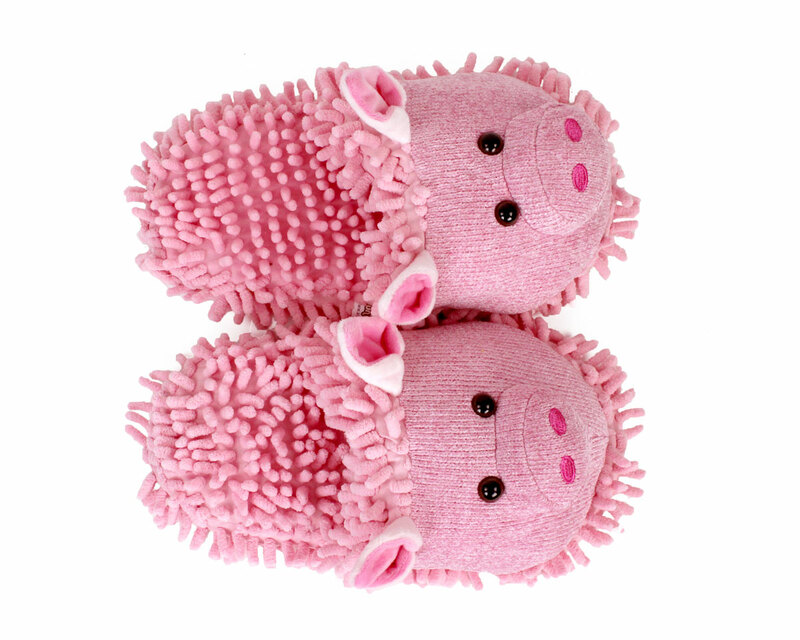 This is the second pair of these piggy slippers I have purchased. Absolutely love them! Another excellent purchase. Thank you for the great slippers and customer,service. I am very happy wothnthem. Very comfy and not too hot for Florida weather. 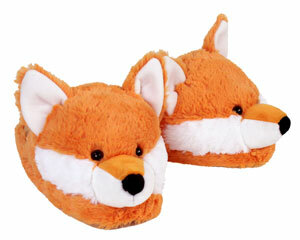 I have these slippers (2 pairs) and I love, love , love them!!! I'm going to order the rabbits too! 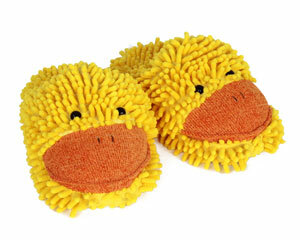 I have recommended these slippers to all my friends! Advantages: They are very comfy, warm and easy to walk in. When there ready for the wash I just put them in the washer and set out to dry! Disadvantages: I can't wear them to work!! !